← Scented Daffodils for Christmas? 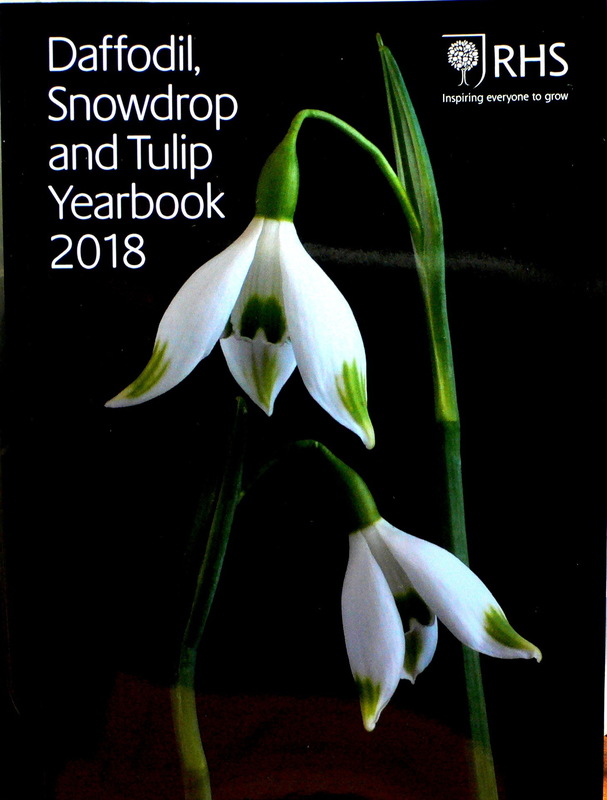 Articles of daffodil interest include; chipping miniature daffodils, growing autumn blooming daffodils and current issues in hot water treatment of bulbs. This entry was posted in Merchandise, RHS. Bookmark the permalink.